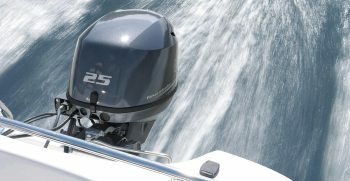 The Cross Fire Yamaha F130 motor, get big on versatility meaning that you can pretty much do any and everything while on board. If you’re a fishing nut. 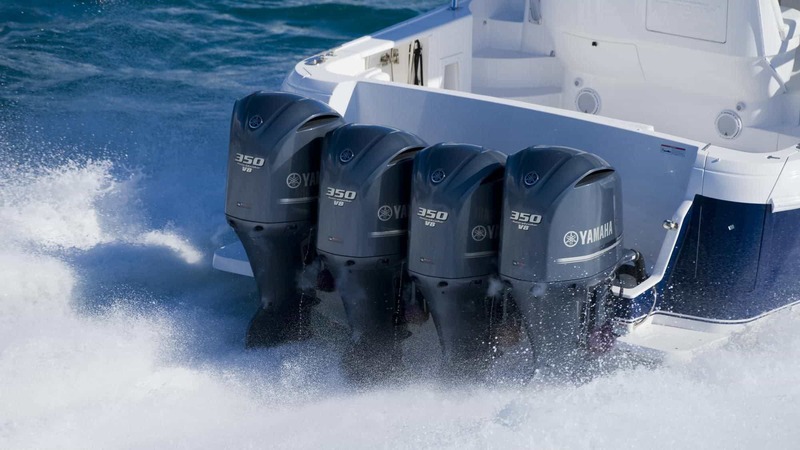 Plett Yamaha sells all Yamaha Marine products and we are a certified Yamaha distributor and maintenance specialists. 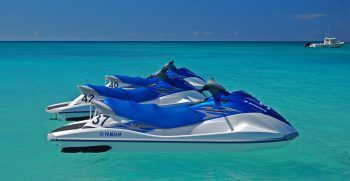 Yamaha is by far the best watercraft choice for YOU! Let us sell your used watercraft, we’re committed to aggressively marketing on all major marketing fronts. Let us do the work in finding your next boat. We will find you the boat that suits your need and your budget. Let us keep your boat afloat with any repair work needed and workmanship is always guaranteed. Let us do the work in finding your next boat. Stop by our store and come see what we have in stock for you. We only employ the very best boating professionals available to maximize your experience when dealing with us. If you need financing to make this purchase then we will set you up with the best deal in the country. Try us today! 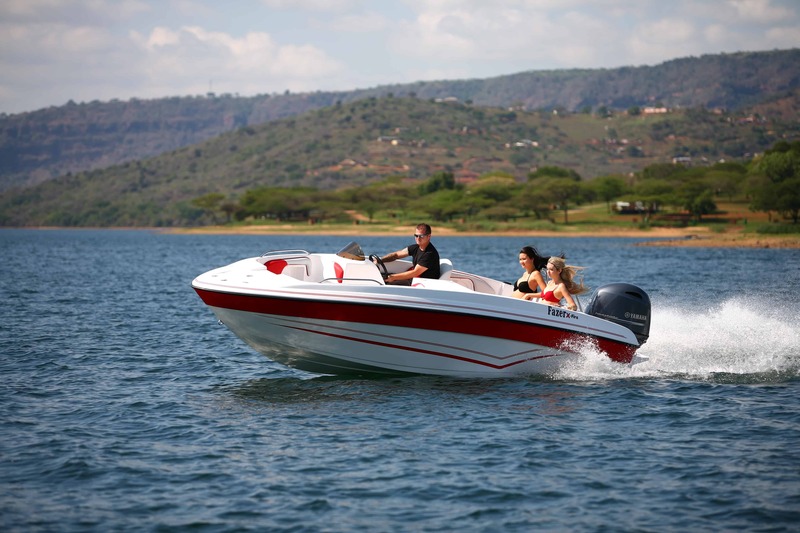 Plett Yamaha has specialized high-quality built boats for South African water and we have been here for more than 18 years. 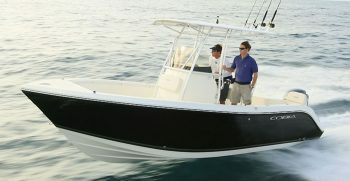 Prestige Luxury Yamaha Boats for whatever your needs may be, we will have something for you. Best is always to take action and speak to someone on our team for more advice. We are standing by to help you with the best experience ever. We asked Craig, Where Is The Boat Industry Going?